Another snow day and school got canceled again. 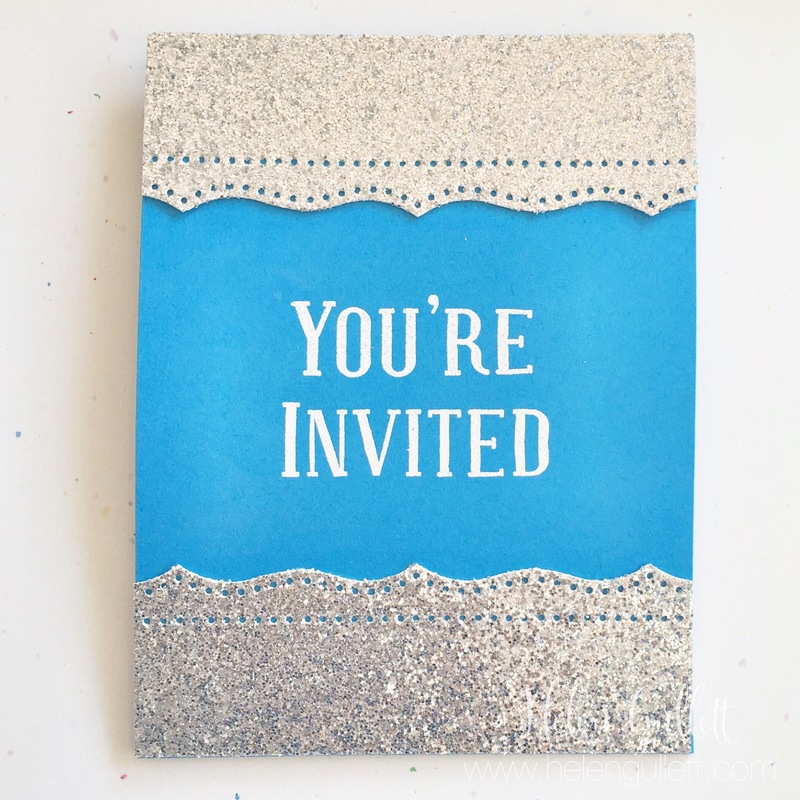 About 2 weeks ago our Pastor asked me if I could help with making invitations for the church. And then the little girl got sick for a week and a half. But I am thankful today that the girl has been feeling way better. She has been playing and eating more that last week. I made about 13 cards, but they need only 12. One extra is always good for a spare, right? I picked clean and simple design, just cut the card-bases, punched the borders and heat-embossed the sentiment. The inside message, I printed on a white printer papers and glued them. Hope you like it and thanks for visiting.